Light Warrior® High Yield is specially designed to enhance root development and encourage greater nutrient uptake by the plants. 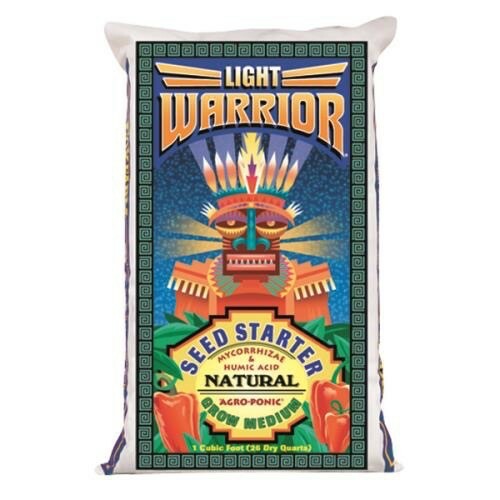 It contains the powerful root stimulators mycorrhizae fungi and humic acid, biological catalysts that interact with micro nutrients to make them easily available to the plant. Our ultra premium blend has been pH adjusted to 6.3 - 6.8 to ensure optimum nutrient availability. 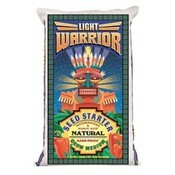 Start feeding within five days of planting.